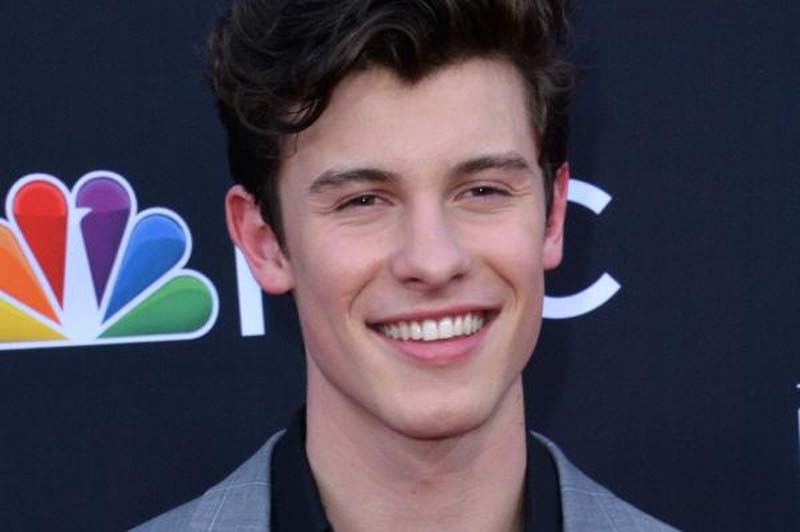 Shawn Mendes' eponymous record is No. 1 on the U.S. album chart. Coming in at No. 2 on the Billboard 200 is Post Malone's beerbongs & bentleys, followed by Pusha T's Daytona at No. 3, A$AP Rocky's Testing at No. 4 and Cardi B's Invasion of Privacy at No. 5. Rounding out the top tier are BTS' Love Yourself: Tear at No. 6, Lil Baby's Harder Than Ever at No. 7, Juice WRLD's Goodbye & Good Riddance at No. 8, The Greatest Showman soundtrack at No. 9 and J. Cole's KOD at No. 10.